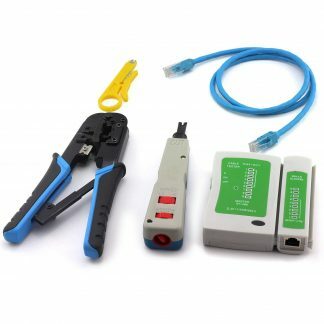 Whether you’re doing a professional industrial installation or setting up a home network, this network repair tool kit is really good for you. 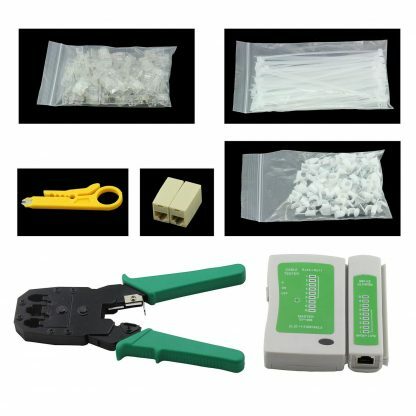 – The mouth of the press-pliers is made of steel, which is hard and durable. 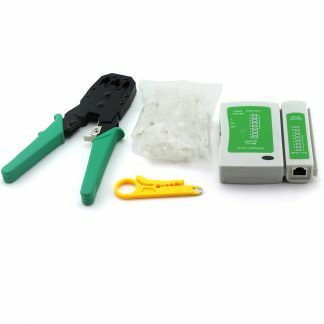 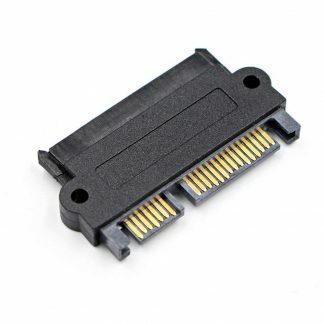 – It won’t damage the shelled-wire and work convieniently with high efficiency. – While using press-pliers, just insert the modular plug into its position and press it. 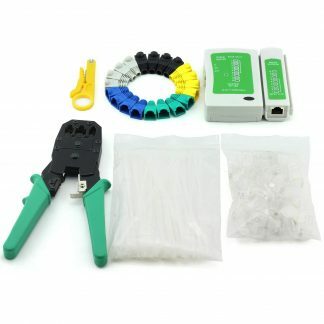 – Wire Jacket Cutter made of SK manganese steel blade, sharp wear, stripping easy and accurate, and it does not hurt wire core, thick lines, thin lines can be easily stripped skin, durable.